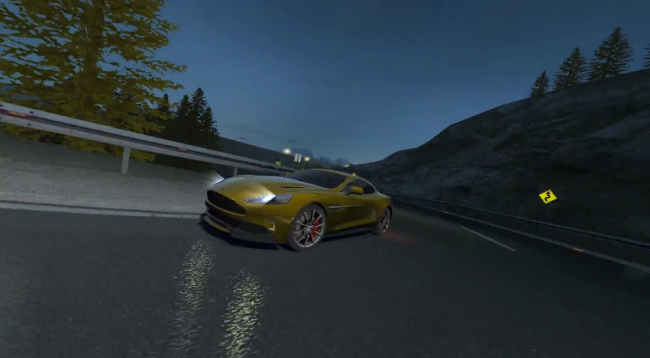 Gameloft launched GT Racing 2 to Google Play this afternoon, the next title in its realistic racing series. The game gives players access to 67 different models of cars, and the ability to race them on 13 different tracks across the world, including the gorgeous Laguna Seca raceway in California. If you played Gran Turismo, you should every turn of this track. The game file is massive, weighing in at over 1GB, so make sure you have plenty of room on your devices. Also, the game does require a constant data connection, which is sad, but just the way it is. You can grab it for free on Google Play, but don’t worry, there are plenty of IAP opportunities. Note: The game is still rolling out, so if the link comes back as unavailable, be patient.